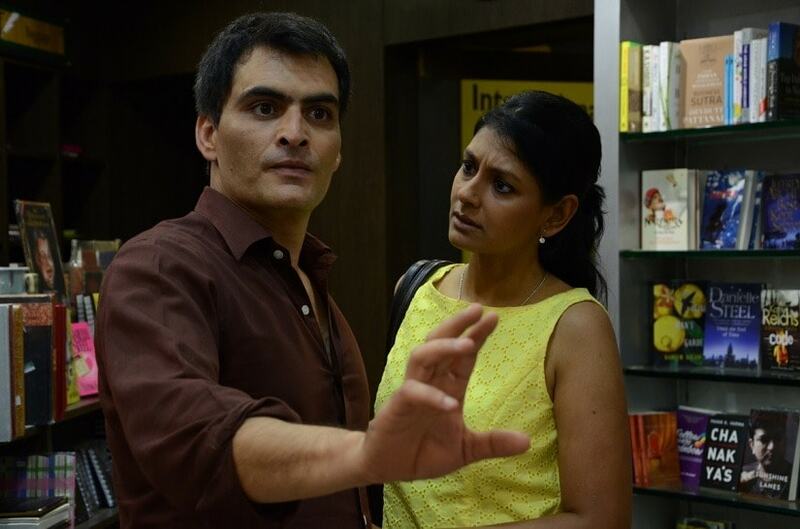 Though the film has anger at its core, Nandita is someone who disagrees fundamentally with the emotion of anger. “As I am growing up, I am also kind of getting mellower and feeling that anger is only adding to the violence of the world and it’s also being justified. It makes me very uncomfortable. Albert’s anger comes from a place of pain and it comes from the discomfort of seeing inequality, discrimination, seeing people unemployed, farmers committing suicide – which is also the current situation. There is a whole lot that’s happening which is very troublesome,” says the actress. The original film showed the anger of Albert in the milieu of 80’s Bombay when its mill culture, integral to the city’s culture, was on a decline. But this conceptual remake has none of it; on the contrary, it tackles contemporary issues with an entirely new story and the only thread that connects the two is ‘anger’. “Those were different times and so it reflected in films of those era. But today, different set of problems have cropped up. There are divisive powers at work; there are politicians with whom we are completely tired now. In this film, Albert has reacted to contemporary problems. Stella of this film is feistier than Stella of the original film. Though she has ordinary dreams, she also has resilience and strength. It’s a completely different film and that’s why we are calling this film as a conceptual remake of the original,” says Nandita. 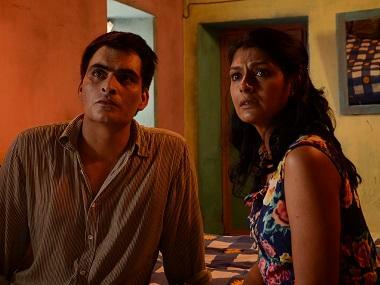 Manav Kaul plays the titular role and with this film, he would also be looking at a hat-trick of success after Tumhari Sulu and Badla were lapped up by audiences. So what made him say yes to such an iconic role. Manav takes time to elaborate on the answer. “I have known Soumitra for a very long time and was part of his debut Bollywood film but with passage of time, we drifted apart as I got involved in my theatre plays and he was with his animation venture. One fine day he called and said that he has written a script and if I would like to read it. The script was so engrossing that I finished it in one go and at 3 in the morning, I messaged him saying that it’s a wonderful script. Since there were funding issues with the film, me, Nandita and Saurabh Shukla did not charge any money for the the film as we all believed that the film should be made,” reveals Manav. Not many know that the film was premiered way back in 2017 at the Singapore International Film festival where it also bagged the top most award. So why this long delay in its release? 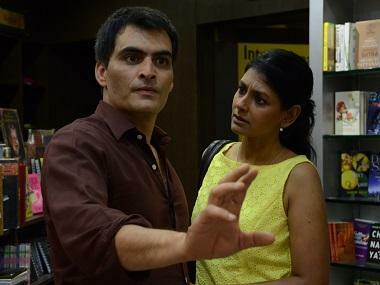 Soumitra Ranade, the director blames it on the mafia culture of distribution. So annoyed was the filmmaker that he took the decision to release the film on his own. “There were financial issues and I wanted to release the film on my own. I have also produced the film with help from friends. The film was ready six months ago but I wanted to ensure that everything was in place. Indie films are made independently but in the absence of any option, we have to go back to the same mafia and that annoys me. 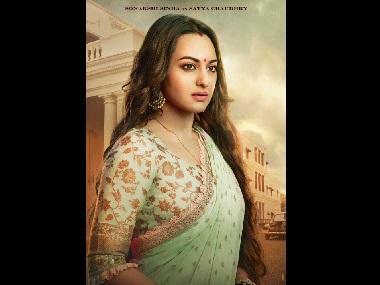 There are chances that I might just fail to get desired number of shows in cinema halls,” reveals the director. Soumitra has also been unlucky in the sense that though he started his career in Bollywood with a Hindi film in 2003, his subsequent films despite being complete could not enjoy theatrical release. “Actually my first film was in Marathi in 1997 so technically, that’s my first film. It was more of an experimental film and that time Marathi cinema was nowhere near what it is today and the film had sunk entirely. Then in 2003, I made my first Hindi film called Jajantaram Mamantram and after that, I made three more films and none of them could release. But apart from that, my animation venture kept me busy,” says Soumitra. Here’s hoping Albert Pinto Ko Gussa Kyun Aata Hai? succeeds in opening new vistas for the filmmaker, who would be savouring the sweet smell of a theatrical release on 12 April.